Bruce says: It is difficult to say without running a diagnostic on the car. 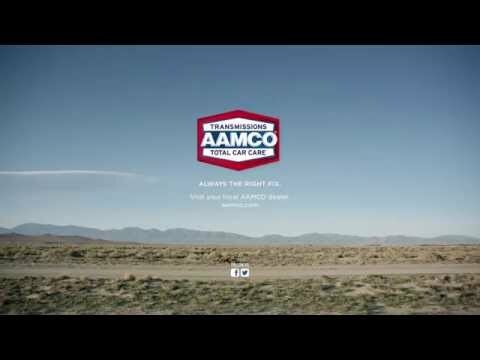 AAMCO runs FREE air conditioning checks at most of their locations. We will be able tell you, at no cost, whether your Accord needs an adjustment to your water valve control cable or if your air mix door control motor needs replacement.